MPA Industrie is particularly present in the graphite industry where the demand of Silicon carbide is exploding. 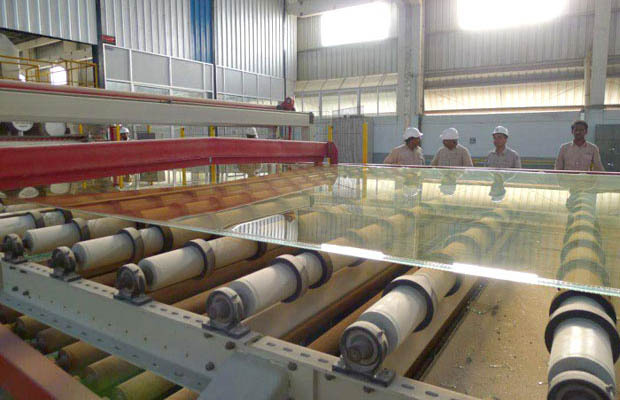 One of the main application is the MOCVD carrier coating for the LED industry which is certainly one of the most promising technology in the next ten coming years. SiC High power diodes will be also very important for power distribution. Ultra-pure graphite grades are required. MPA Industrie proposes too purification unit based on high temperature chemical treatments with Cl2 or Freon12. 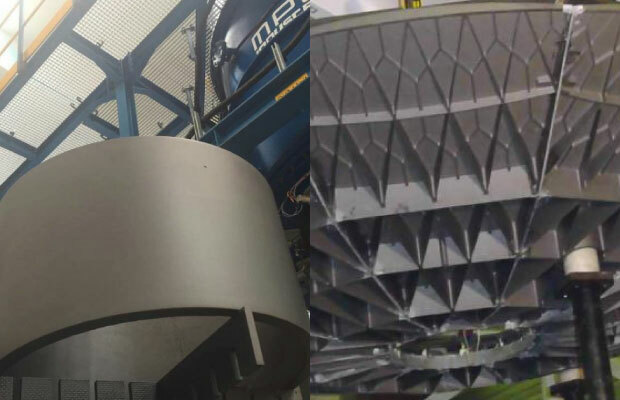 But silicon carbide and others refractory’s materials are also very promising for space and aircraft components (reentry vehicules, rocket nozzle, turbine blades, gas diffusers, space mirrors…). 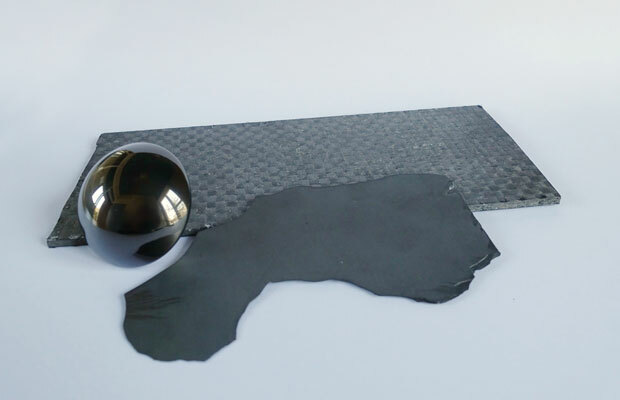 The CVI (Chemical Vapour Infiltration) for CMC (Ceramic matrix composite) are certainly a disruptive market force. MPA Industrie is already involved in many space programs throughout the world to supply the technology. ZnS is a strategic material mastered only by a a few countries in the word. 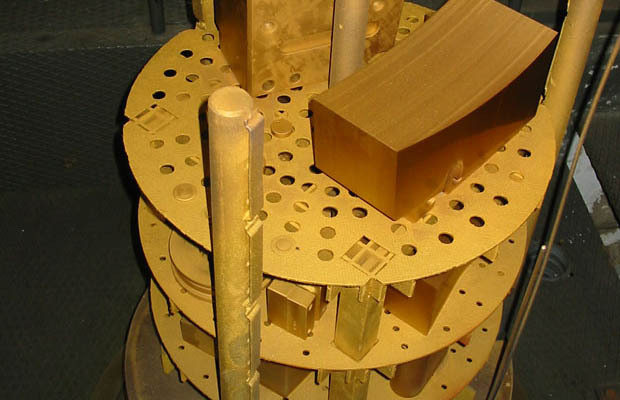 ZnS produced by CVD ( and ZnSe) is a predominant materials for infra-red applications. 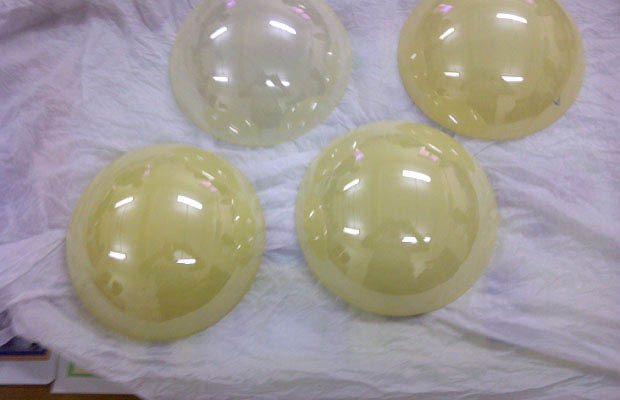 According to the mandrels, we can produce plates, domes, windows. Used in many applications this material has properties for high temperature application (C/C pad), biomechanical coated parts, Lithium ion batteries as anode, and self standing parts like crucibles or seals. Well-known in the tooling industries, super hard coatings such as TiC, TiCN, TiN, Al203 can be deposited on hard metals (WC-Co) for cutting tools or steel (like Z160CDV12 or D2) for metal forming (punches and dies) combined with vacuum heat treatment and annealing. Processes are always a combination of multilayer’s of TiC, TiCN, TiN, Al203. MPA industrie has already supplied many gas plants and dosing systems throughout the world.